A gas leak that closed southbound Preston Road in Frisco Tuesday has been shut off and the roadway reopened. 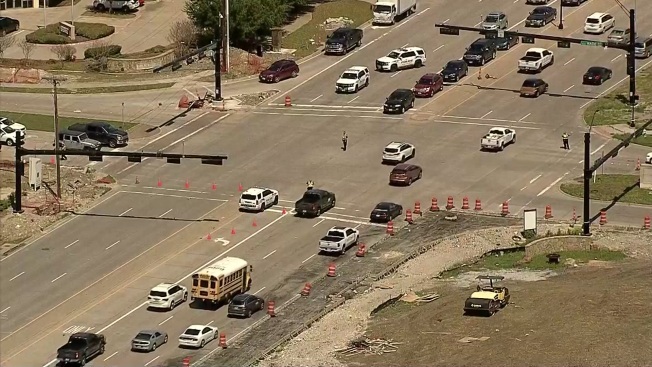 Frisco police tweeted the southbound lanes are closed between Wade and Lebanon at about 12:15 p.m.
At about 3 p.m. they said the leak had been capped and the road was open to traffic. Atmos Energy said a construction crew working in the area accidentally cut the gas line. An Atmos crew was dispatched to make the repair.